CampusCub is baaaaaaaaack.... as we at CampusCub have taken a pledge that we would flood this blog with opportunities for freshers, When I say freshers it's for those who have either no experience or those with less than 2 years of experience. And if you ask us why do we consider 1-2 years as freshers, well we don't have any scientific reason for that. But we can say that in many companies 0-2 years experienced are considered as freshers or associates in their terms. Though we are not bothered about how they name them, we at campuscub feel that employees having less than 2 years of experience often find it difficult in finding jobs as most of the job portals you visit or companies careers tabs you visit they mention 2+ years experienced required(isn't that true..?). And here in CampusCub we always are to help those who are in need and those to whom there are few who promise to help. Today we have found an opportunity for those with a minimum of 1 year of experience in customer support. Yes you might by now aware of the company which is offering you that position. 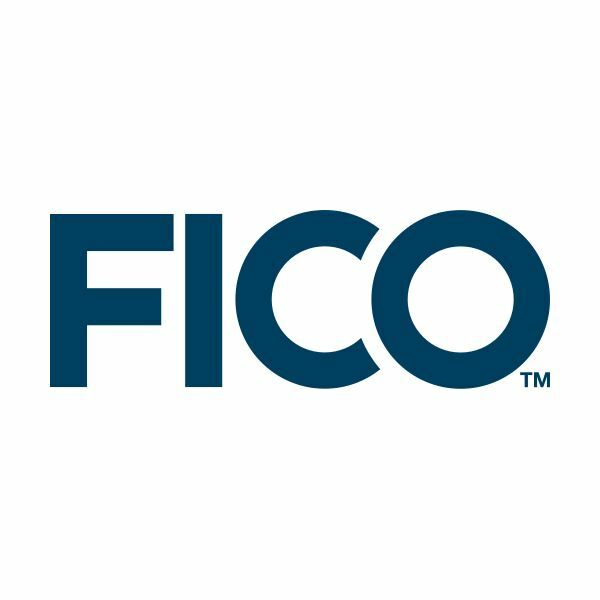 It's FICO(Fair Issac), and I say that you won't miss this opportunity if you have known or heard about this company earlier. It's in financial domain and one of the top paying companies in Bangalore, with it's location in Bangalore. If you are thinking that it may provide any onsite opportunities, then I am sorry for you. And coming back to the job description, they are looking for some one good in networking concepts, very good in communication, handy with PC hardware knowledge and Microsoft office tools. And I would also like to tell you that, this position might demand you to work in shifts and attend phone call or respond to customer email's. You will be expected to provide reliable and responsive contact management. Your role will require you to document, diagnose, resolve and close incidents working to standard operation procedures. You will have excellent communication skills, both verbal and written and be able to maintain a professional telephone manner at all times. You will form part of a group that will be expected to work shifts to meet a 24/7 operation. Willingness to Set work schedule according to departmental guidelines. Conform to all Fair, Isaac standards and practices. Work a flexible shift patterns to meet a 24/7 operation. Should be at least a graduate with 1+ years of relevant experience. Providing 1st level Help-desk experience in large corporate IT environment/s. Extensive knowledge of Windows XP & Microsoft Office Applications. Experience in troubleshooting network drive & printer mapping issues. Strong Knowledge of PC Hardware, connectivity components & remote access via laptop/desktop. Intermediate knowledge of LAN/WAN networks. Strong verbal, written, phone, problem-solving, procedural and follow-up skills, multitasking skills preferred. Ability to work independently, as well within a team & must be able to sustain responsibilities’ even with limited resources. So, this is what we have for you today. All you need to do now is that click on this FICO Career and search with Customer Support Specialist and Bangalore as location. Then you would be listed with several jobs, in which you have to select the exact title and then you have it all. Just apply and wait for the call from their end. Hoping that we have done our part for today and wishing you a very very good luck if you are trying to apply for this. And if this jobs post is irrelevant to you then you can surely try other recent post on CampusCub, of which position with National Instruments(NI) and Factset are the most recent one's we have found for you. As always we would like to conclude this post by requesting you to either share this blog with your friends who are looking for jobs or express your views on this cause through Facebook and Twitter button below.